Johnson Golf Management is pleased to announce it has been selected to operate Chatham Seaside Links in Chatham, Massachusetts. Our operation will begin on April 1, 2015. Season passes are currently available. We look forward to working with the Town of Chatham and the golf course Advisory committee. Please feel free to contact the home office for any questions or concerns and thank you for your patience during this transition period. 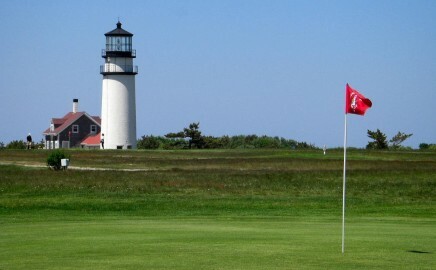 Heralded as Cape Cod’s oldest golf course, perhaps its most scenic, the Highland Links in North Truro is one of America’s golf treasures, perched high along windswept bluffs overlooking the Atlantic next to the vintage Cape Cod Light. 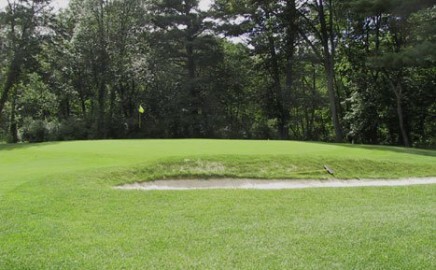 The 9-hole Indian Meadows Golf Course facility in Westborough, Massachusetts features 3,250 yards of golf from the longest tees fro a par of 35. The course rating is 35.3 and it has a slope rating of 119. Designed by Art Billingham, the Indian Meadows golf course opened in 1991. The 18-hole Pinecrest Golf Club facility in Holliston, Massachusetts features 4,906 yards of golf from the longest tees for a par of 66 . The course rating is 63.2 and it has a slope rating of 103 on Rye grass. Pinecrest Golf Club opened in 1955. 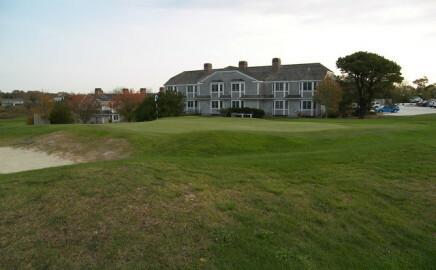 Whaling City Golf Course is owned by The City of New Bedford. Famed architect Donald Ross built the course in 1920. At the time the nine-hole course was named Whaling City. A back nine holes were added in 1947 and in the 1970s the course was modified to accommodate highway construction. Also during the 1970s the City of New Bedford took over the course and renamed it to New Bedford Municipal Golf Course. 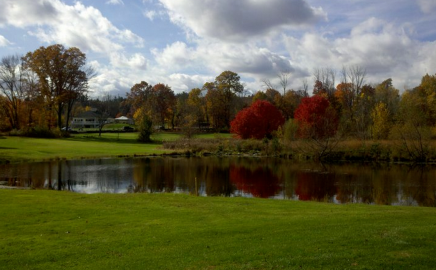 In 2000, JGM began renovation of the golf course and closed for that season. The renovation includes a new irrigation system, renovated tees and fairways to bentgrass, bunker restoration, and new cart paths. 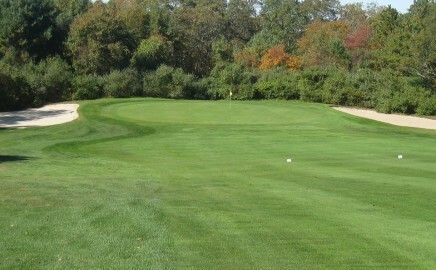 The course opened in the spring of 2001 as Whaling City Golf Course.